Preschoolers love to move and sing. That’s why fingerplays are the perfect fit for young children. 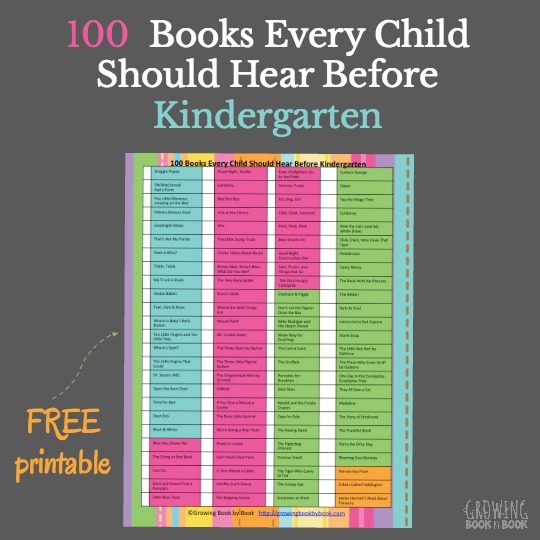 Keep reading for some awesome fingerplays for preschoolers ideas. Fingerplays are rhymes set to music that involve using your body (specifically your hands) to act out the story. To add a little extra pizzaz to fingerplay rhymes, you can use props in your hands. Here are some fun fingerplays that use items to hold and manipulate with your fingers. Jbrary is one of my favorite resources for songs, rhymes, and fingerplays for babies, toddlers, and preschoolers. I’ve used this one during preschool story time and it’s always a hit. 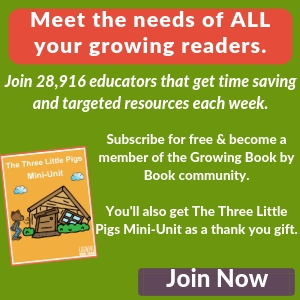 Two Little Black Bears is great for teaching about opposites. Dr. Jean is a preschool favorite. 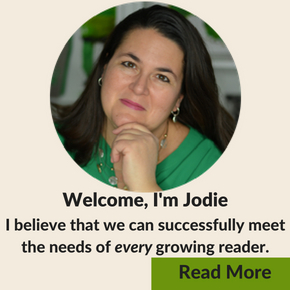 She has amazing resources for singing and learning with kids including fingerplays. In the video below you will learn Here is a Turtle, This Little Boy and This Little Girl, Me!, Grandma’s Glasses, Where is My Bunny, and The Monkeys and the Alligator. Need a super silly fingerplay for a brain break? Try the Tiniest Ocean by Stories by Kevin. I love this take on The Shark Song from Ooey Gooey Lady. The grandma shark is the funniest version. Also, try Nancy Kopman’s tune Ball for Baby. 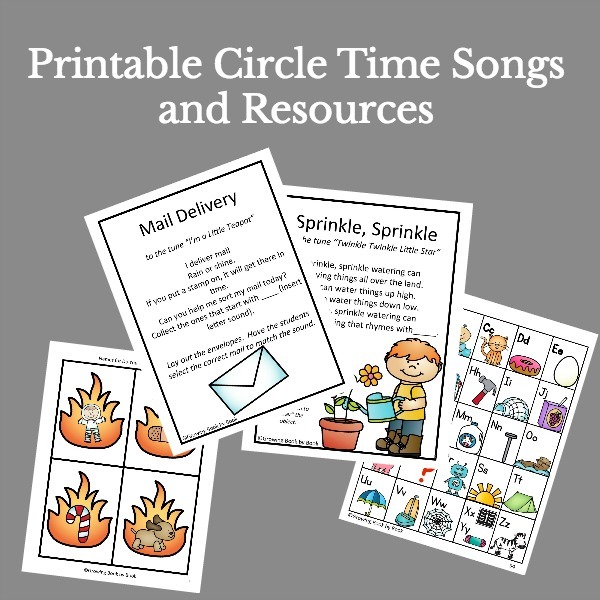 Check out Circle Time Songs and Chants to Build Literacy Skills.